Many Americans wait all year for their favorite seasonal-inspired food and drink products to make their debut, with more than three in four considering seasonal dishes to be a treat, according to Mintel’s US report on seasonal dining trends. And while seasonal drinks such as pumpkin spice lattes are in high demand every fall across the country, a variety of fall flavors are increasingly making their way into retail. 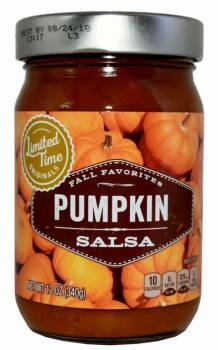 With the help of Mintel Global New Products Database (GNPD), here we highlight a collection of seasonal food and drink products recently launched in the US just in time for Thanksgiving—from pumpkin salsa to sweet potato ice cream! 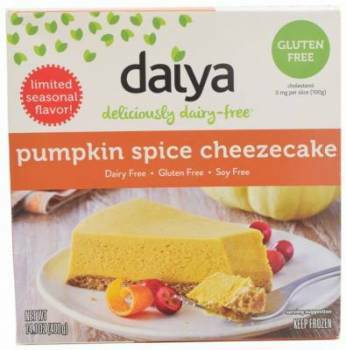 This limited seasonal flavor product is free from dairy, gluten and soy, contains no cholesterol, and is suitable for vegans. It is said to be rich and creamy with hints of cinnamon, cloves and nutmeg. 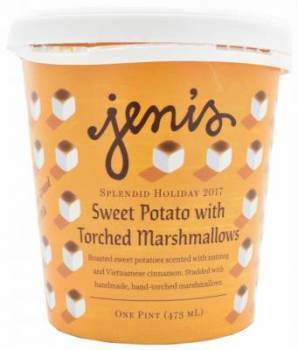 Jeni's Splendid Holiday 2017 Sweet Potato with Torched Marshmallows Ice Cream comprises roasted sweet potatoes scented with nutmeg and Vietnamese cinnamon, studded with handmade, hand torched marshmallows. Aldi Pumpkin Spice Sparkling Soda is naturally flavored. The seasonal product from France is free from GMO. Limited Time Originals Fall Favorites Pumpkin Salsa is said to celebrate the tradition with a bountiful harvest of pumpkin, squash, apple and jalapeño pepper mixed to sweet and spicy perfection for a great snack. 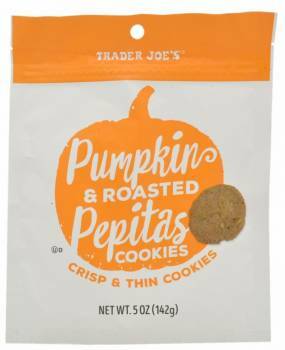 Trader Joe’s Pumpkin & Roasted Pepitas Cookies comprise aromatic spices and buttery dough mingled with roasted pepitas and then baked to a golden glow. The kosher certified product is said to be great for dunking and dipping. 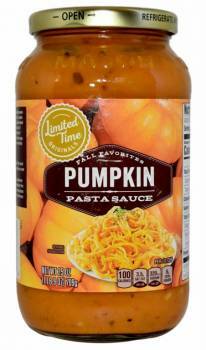 Stop & Shop Limited Time Originals Fall Favorites Pumpkin Pasta Sauce features the perfect balance between pumpkin and tomato and is made with finest Italian plum tomatoes, blended with creamy pumpkin puree and honey for a touch of sweetness. It is sprinkled with a blend of aromatic spices, including rosemary, cinnamon and sage. 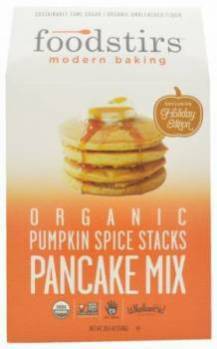 Foodstirs Modern Baking Organic Pumpkin Spice Stacks Pancake Mix is available as an exclusive holiday edition. Said to add a little fall flavor to the breakfast table, the mix is made with clean, organic ingredients and spiced to perfection for a quick-scratch that makes it easy to serve up, light, fluffy stacks. R.W. Knudsen Family Pumpkin Spice Sparkling Juice Blend is a flavoured non-alcoholic apple and pumpkin juice blend from concentrate. 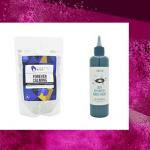 This limited edition product contains 100% juice, is free from GMO and preservatives. 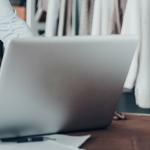 Mintel Global New Products Database (GNPD), the world’s leading new product database, monitors product innovation and retail success in consumer packaged goods markets worldwide. 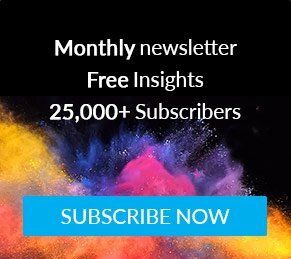 GNPD tracks 33,000 new products launched in the food, beverage, beauty and personal care, healthcare, household goods and pet care markets each month, sourced from 62 of the world’s major economies, using local shoppers to obtain accurate information direct from the field. 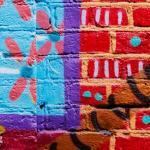 For more information, visit mintel.com/global-new-products-database.